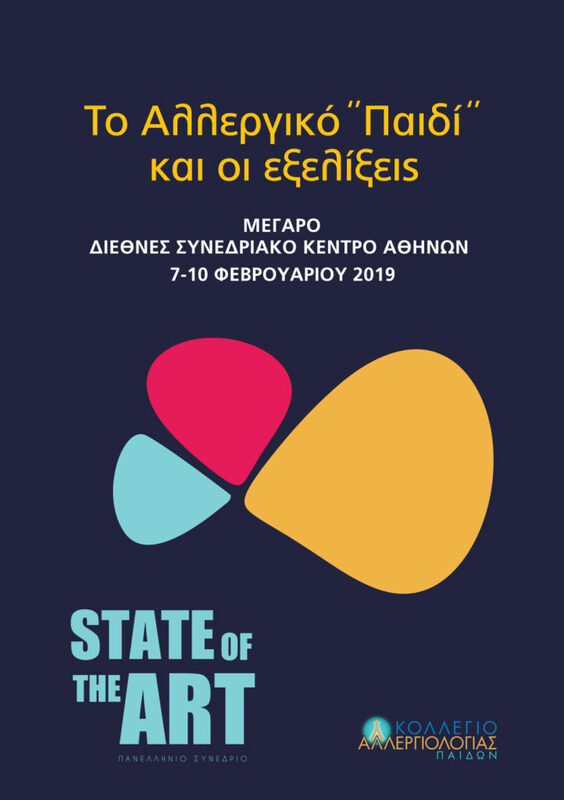 We are honoured to be among the sponsors of the Hellenic Congress “The Allergic child & related progress – State of the Art” that is being held by the College of child Allergology. It is taking place on the 7th-10th of February 2019 at Megaron International Conference Centre. The aim is to present the latest innovations in allergic syndromes as well as the forefront of development that makes Allergology fascinating. The overall program allows for participation in “clinical tutoring” and on the spot practice. The ceremony will be ending with events that will support humanitarian causes. For more information relating to the Congress, please visit the link attached below.